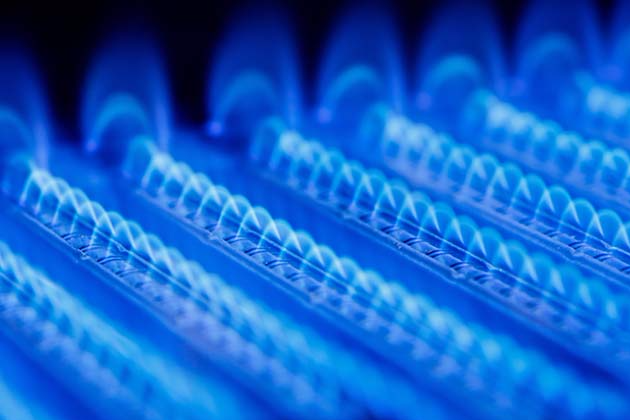 We offer a wide range of gas services including boiler replacements, fault finding and repairs and servicing. 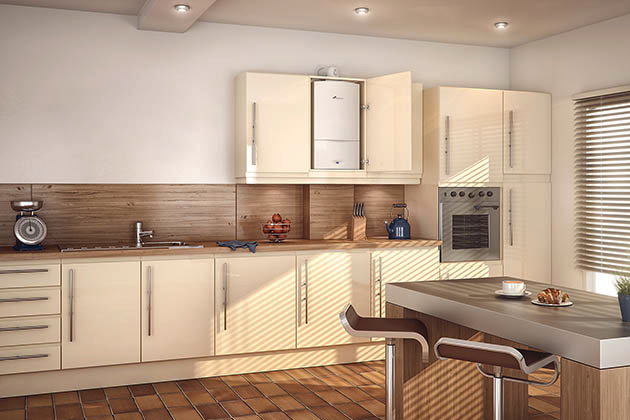 For your peace of mind, we are Gas Safe Registered, meaning that we are fully qualified to carry out work with gas appliances. Click the link below to find out more. 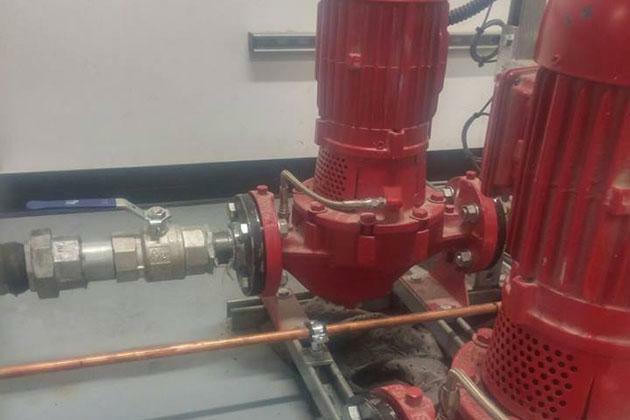 Among the heating services we offer include power flushing, servicing and fault finding and repairs. 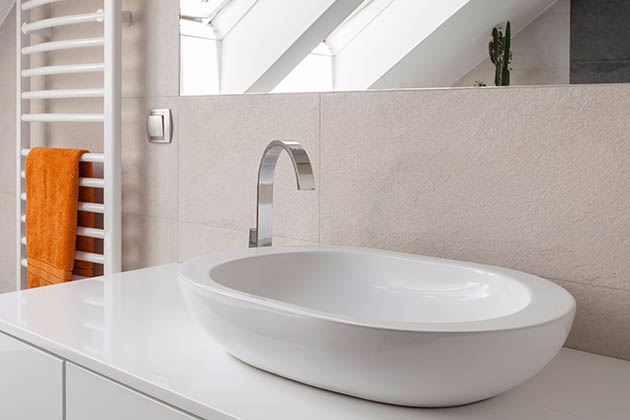 We are an Accredited Installer with Worcester, the market UK manufacturer for domestic boilers, meaning we can offer extended warranties and finance options. 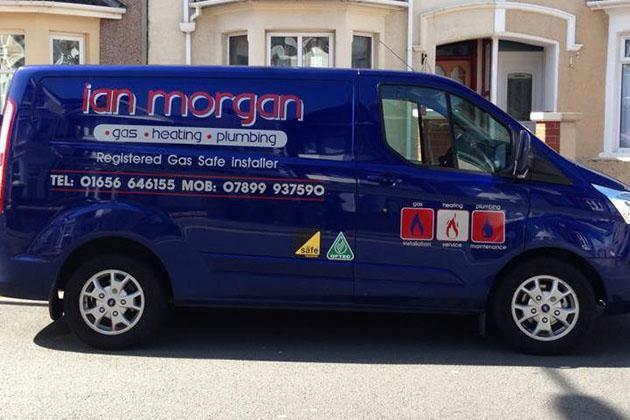 At Ian Morgan Gas Heating and Plumbing, we offer a wide range of plumbing services to our domestic and commercial clients through Bridgend, South Wales and the surrounding area. 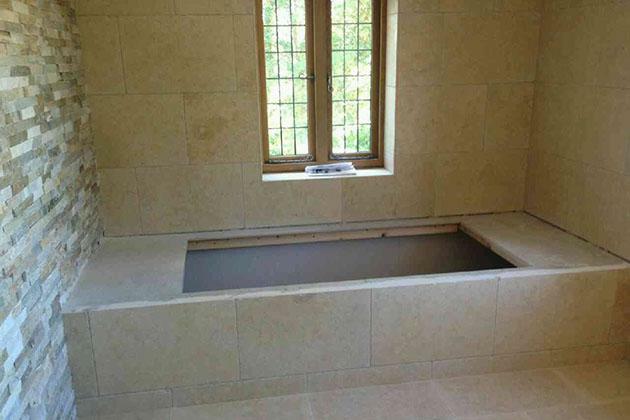 Click 'Learn More' below for more information on the services we offer. 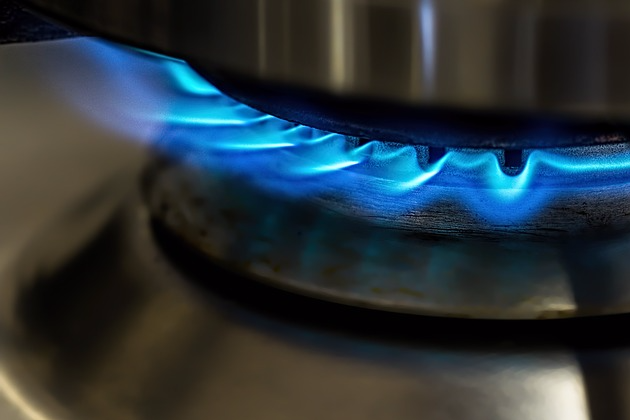 Landlords renting out their property have a legal obligation to ensure the safety of the gas appliances within that property. 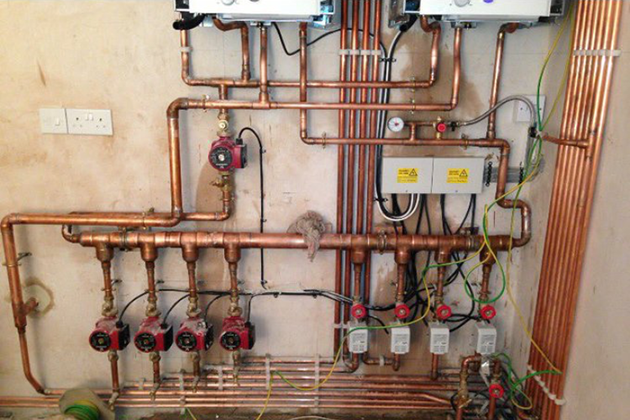 This comes in the form of a landlord certificate that must be issued annually by a Gas Safe Registered engineer. Click below to find out more.